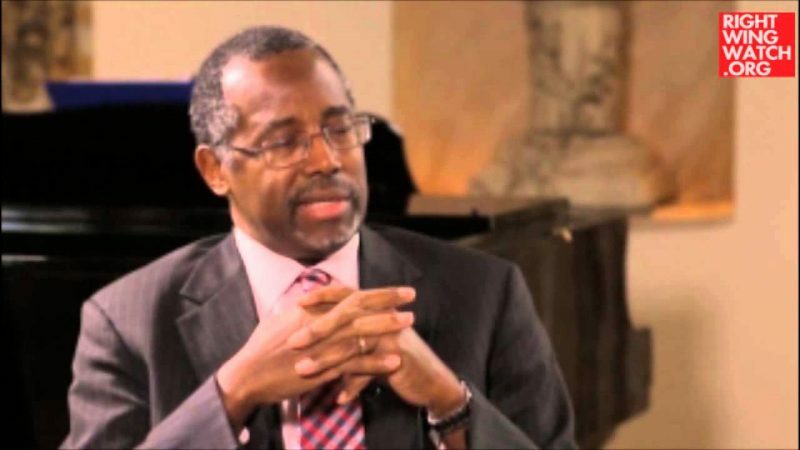 Ben Carson, who officially launched a campaign for the presidency today, said in an interview on the End Times radio program “Trunews” in March 2013 that “it would take an act of God” for him to run for public office. 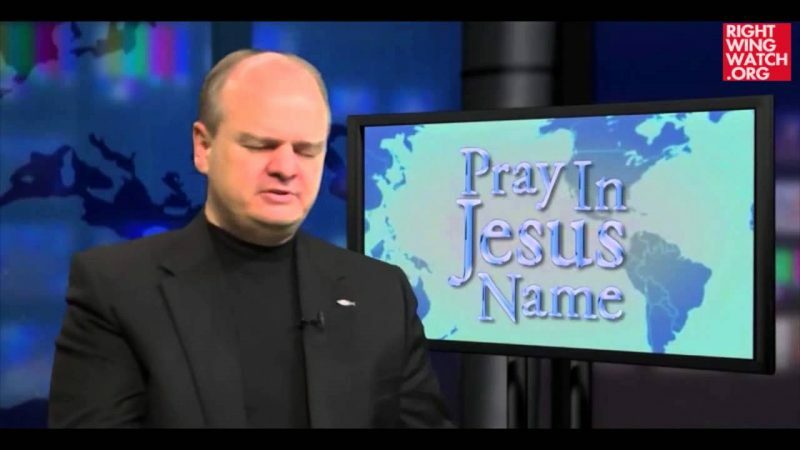 To get a gist of what “Trunews” is like, just weeks before he interviewed Carson, the program’s host, Rick Wiles, accused President Obama of having “spiritually sodomized” the nation and said the president would try to declare himself God, just as the Antichrist would. 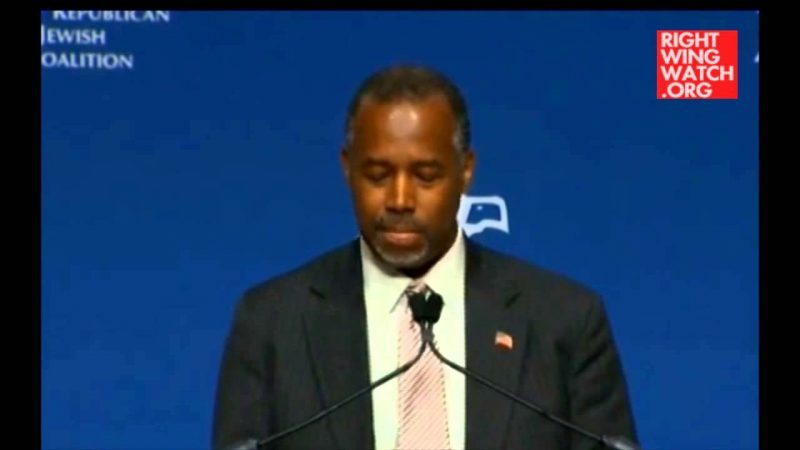 Although Carson was modest about his political ambitions in the interview with Wiles, he did boast about his power to motivate audiences, telling the “Trunews” host that Americans in general were “discouraged” and “just waiting to die” … until they heard him speak. Carson also told Wiles that the Greek and Spanish economic crises were a “tremendous gift from God in showing us in real time, in a relatively short period of time, what happens when you follow” the kinds of policies pushed by the Obama administration. 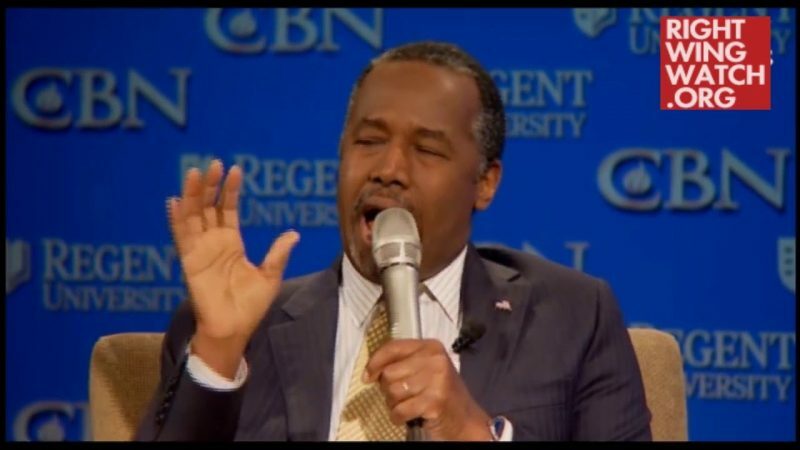 Carson evidentially encountered the “act of God” he was waiting for: He told the Christian Broadcasting Network last year that he felt God’s “fingers” telling him to run for office.